Why only stick to a formal black and white color palette when it comes to your formal attire? 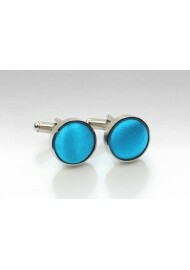 Especially designed for Summer weddings is PUCCINI's new fabric covered cufflink collection. Available in 50 colors all of which also are available as matching ties and pocket squares, we are confident you will find a match to your wedding hue. 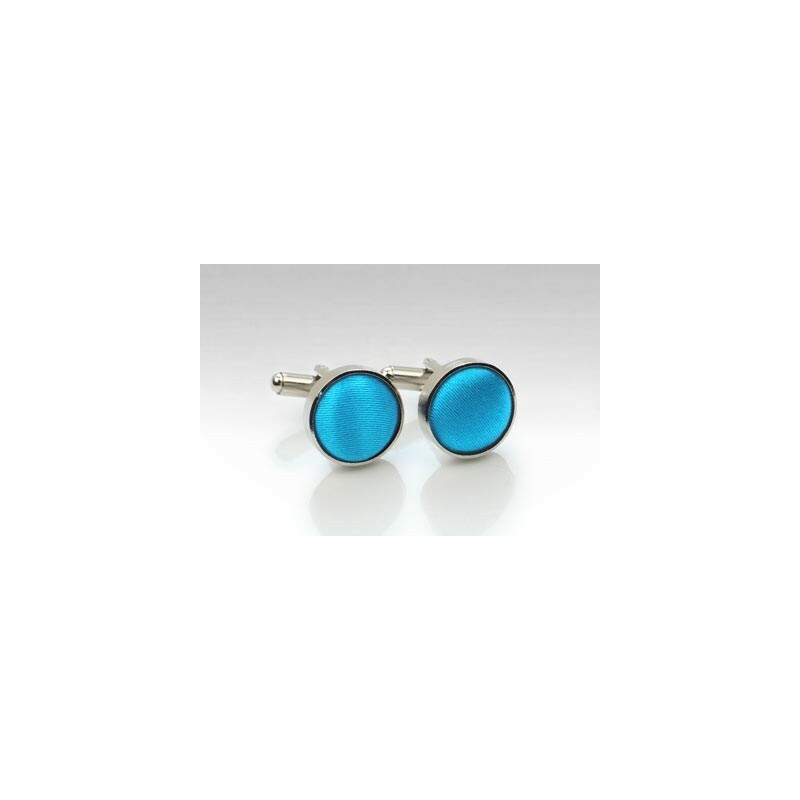 Each set contains two cufflink studs.